This year’s Open Day is on Saturday 25th August 12.00 noon -4.00 p.m. at Craigend farm, courtesy of Evelyn and Willie Crawford. Last year was a bumper event with well over 200 attending-a record- and more stalls. 3.30 p.m The Future of Howietoun Heritage Site-what now for community? Murray Cook, the Stirling Council archaeologist will give an update on investigations at de Graham Castle and possible directions for further investigations in Valley. VRG hosted extensive investigations and training last year, funded by Heritage Lottery and ourselves, with Murray and associates at de Graham and Kirk o’ Muir. The Howietoun Fish farm has been closed and put up for sale. There is a real threat that the Community will lose this very important part of it’s heritage. Here what is happening and what can be done about it from Nicolas Sinclair and give your views. We hope you meet old friends and make new ones at this Open Day. Surprise visitors around 2.OO p.m. will be Mickey and Minnie Mouse. 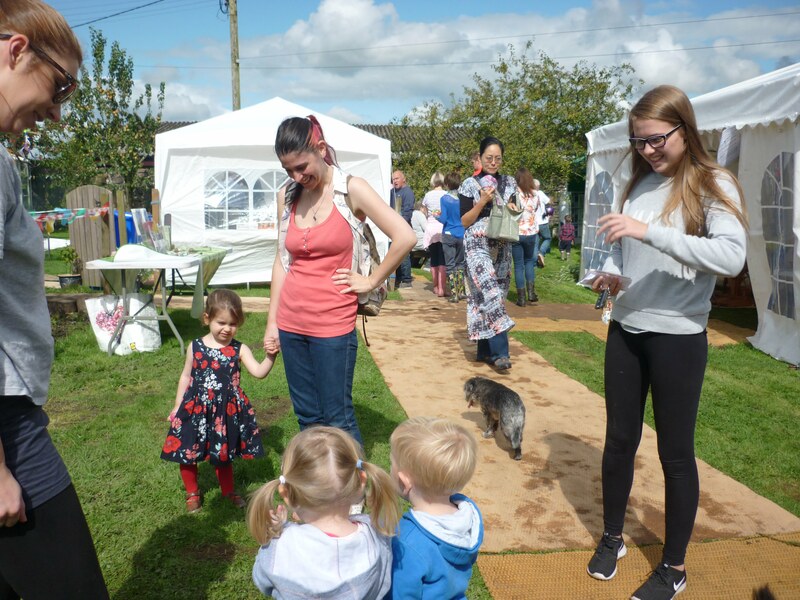 There are many stalls and activities to be explored and much for children to do. There is a free BBQ. There is a free raffle-one ticket per household. Our thanks go to Evelyn and Willie Crawford for hosting the event and Evelyn for organising the BBQ. We want to help build community ties so introduce yourselves to those you don’t know!